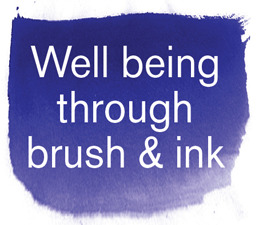 Meditative Brush & Ink Workshops/Courses - Through brush and ink the mind, in harmony with the body, develops focus, calmness and mental strength. 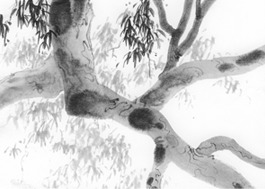 Richard has been teaching brush and ink since 1975. His classes & practice continue to develop and evolve. 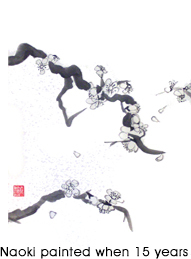 • since 1973, has been deeply involved in oriental ink brush painting and Japanese calligraphy through study under masters, practice and exhibition. 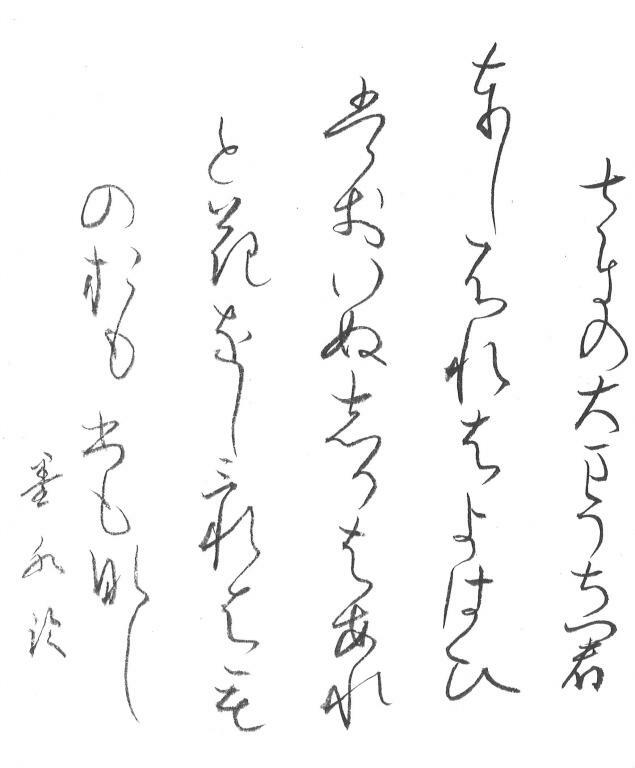 • presently holds ‘Shihan Kaku’ teaching rank in Japanese calligraphy with Shodo Gaku Shu Schol, Nagoya, Japan. 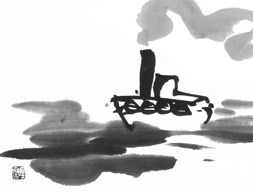 • in 1980, began teaching Ink Brush Painting at Mangala Studios. • is a trained secondary art teacher. Yoga teaches that what we believe to be the self is in fact the ego which stands separate from life. The True self or the Atman is the ultimate essence of the universe as well as the essential being in humans. 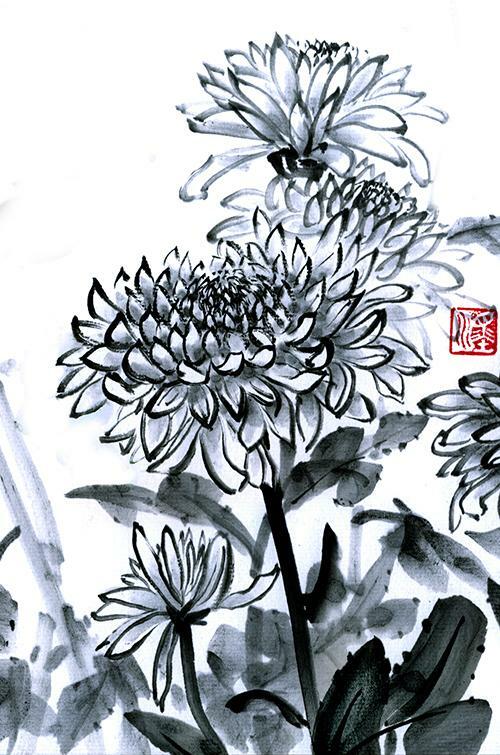 This workshop combines yoga and brush and ink techniques in a way that takes the student into an inner, fluid and interconnected world where the outer layers of the ego melt away to reveal our inner nature. 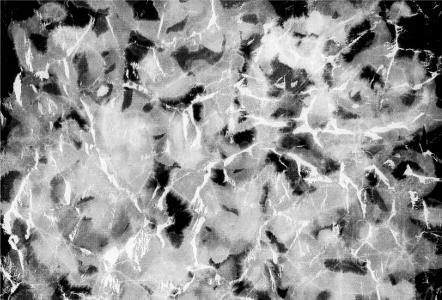 Pool of resources: Yoga - movement, posture, sound, relaxation, concentration and meditation practices; Brush and Ink - Ink Mixing, Japanese Ink Painting and Japanese Calligraphy techniques, Poetry and Intuitive Painting. 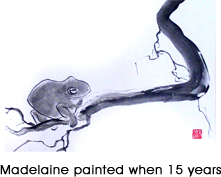 In this approach to Sumi e (Japanese Ink Painting) and Shodo (Japanese Calligraphy), appreciation and practise of timeless traditions, focusing on one's innate energies, balance of body and mind and improvisation are covered in a spirit of calmness and good humour. 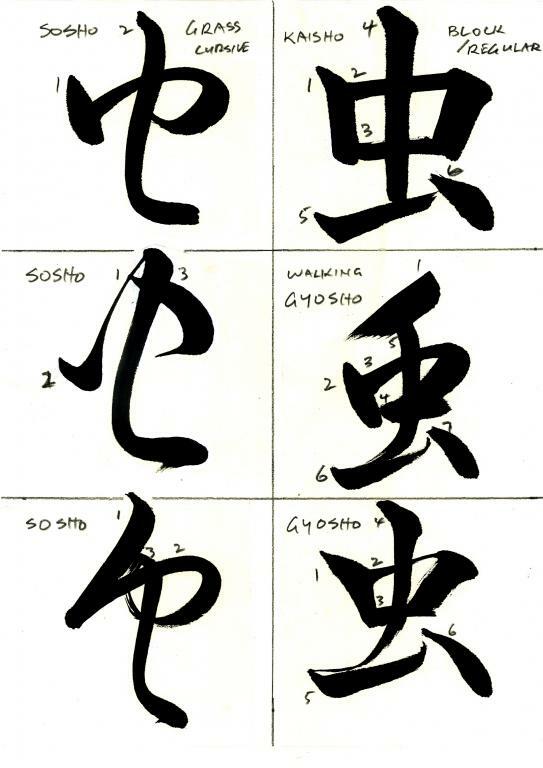 Traditional Japanese calligraphy and many techniques of sumi painting require the practitioner to follow a prescribed choreography of ink, brush, paper, posture and breath. This develops a deeper mindfulness, a refinement of perception and a focussing of one’s innate energies. 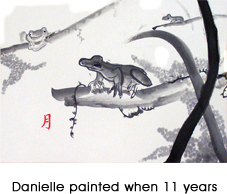 This approach will be complimented with recognition of each student’s uniqueness and a chance for them to improvise with brush and ink. Casual Classes: $35 / $27 conc. Discuss with Richard. Richard will be in Japan from 27 March – 9 May. 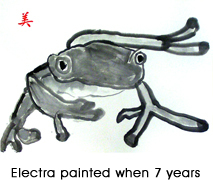 Richard also teaches children and teenagers ink brush painting.